off-the-beaten-path. Many of our local NPR stations carry BBC and CBC programming, but there is a whole world of lesser-known programming out there to listen to. I still love the hunt, but when I want to listen to a whole program, the audio coming out of my iPhone is far superior to the fading, sometimes distorted signals I was used to. What to use? On your home computer there are many web-based directories with players built right in. 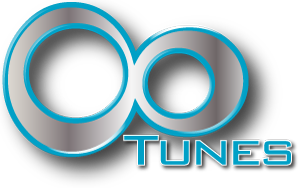 TuneIn Radio which also offers apps for iPhone, Android, and WindowsPhone, has a good directory that will sync your favorites with TuneIn's mobile app. From AOL's Nullsoft comes Shoutcast. Shoutcast has been around for awhile, and I list it here out of respect for our elders. 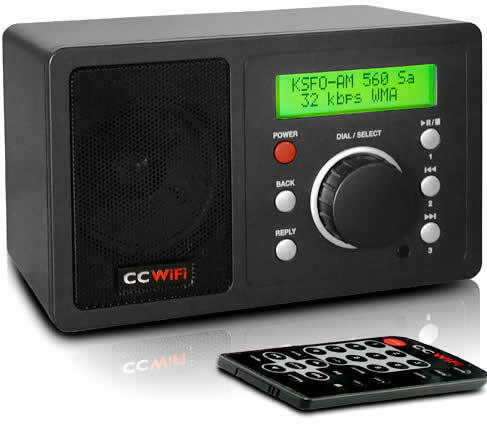 In my opinion, I think the interface is a bit more clunky than others, and limited to stations that stream using Shoutcast obviously, but it is still a contender. Prime Time Shortwave has a list of international broadcasters, of which most have web links. Many of these websites have streaming services either built in, or linked to from their main page. 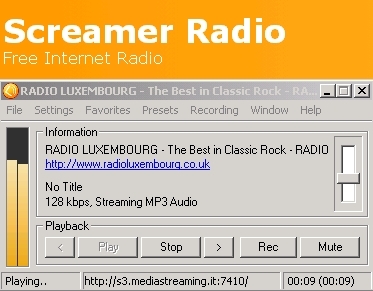 As for applications, in Windows I like to use Screamer Radio. Screamer is a great, and unobtrusive little app, that can be minimized to the system tray if desired. The author keeps a directory of thousands of streaming radio stations in the app, and custom channels are easily added. There is also a built in recording function. The directory is not maintained quite as well as it used to be, but still relevant. On a Mac, iTunes has streaming capability, however I prefer to use the web-based services. For those of you that use Linux, Screamer appears to function under WINE, or you can use Streamtuner. On the iPhone, 2 apps stand out. The aforementioned TuneIn Radio comes in both free and pro versions. Pro adds recording ability, for a measly 99 cents. ooTunes has been my favorite offering on the iPhone, and although it does not have a free version, it also only runs 99 cents, and also records. 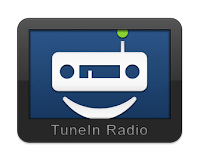 On Android, and WindowsPhone,TuneIn is also a great choice. I've noticed that the alternative Android market, GetJar, seems to offer the Android Pro version for free. 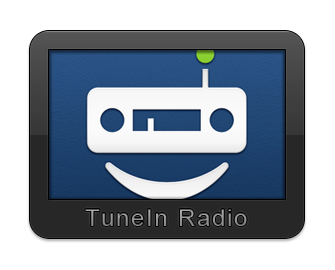 TuneIn is also available for those of you that have Blackberry, WebOS, or Samsung's Bada OS. There are a multitude of home players available. It's difficult to say which to buy, but I am partial to C.Crane products, so I would probably try theirs first if so inclined. 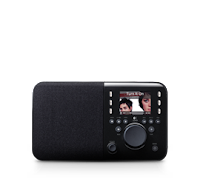 I have heard great things about the Logitech Squeezebox players, as well some of the offerings from Grace Digital. For a compact solution I have seen these players on Amazon and other places under many different names, but a used Android phone with Wifi would do almost as well with a set of small speakers. What do I use? I use both ooTunes and TuneIn on my iPhone on the go and in the car (by feeding the audio into the aux jack on my JVC car stereo). 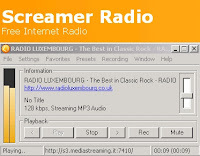 At the office I listen through my desktop by using either Screamer, or the TuneIn website. At home, I use my old Android phone, plugged into a nice pair of computer speakers, or hooked up to the aux input on my Sangean K-200 kitchen radio. For travel I either use the iPhone speakers directly (not as bad as you would think), or I plug into my Tecsun PL-390 which has an aux-in jack, or this neat little speaker. I also listen through a Chumby device on my nightstand, but that stays mostly on one or two stations, as it is a bit cumbersome to change.